While the concept of user-inspired research—characterized by engagement between the producers and users of scientific information—is increasingly discussed by academics and science managers, it remains largely absent from science policy decision-making processes. One reason for this appears to be the lack of a formal definition for user-inspired research, description of best practices, and set of assessment criteria that allows for a more formal institutional commitment to this kind of research. 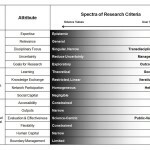 CSPO’s new Typology for Assessing the Role of Users in Scientific Research answers this need. The typology provides a useful guide to the identification, organization, management, and critical assessment of user-inspired research. 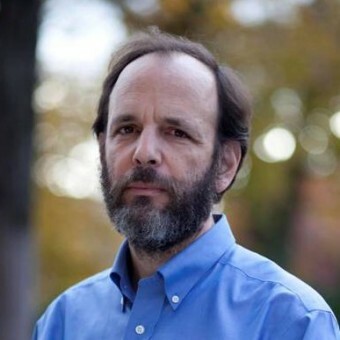 Dan Sarewitz (CSPO) and Adam Parris (National Oceanic and Atmospheric Administration) held informal discussions with science managers in federal programs in several government offices, agencies, and programs, including NOAA, U.S. Global Change Research Program, Office of Management and Budget, Office of Science and Technology Policy, U.S. Forest Service, and NASA. 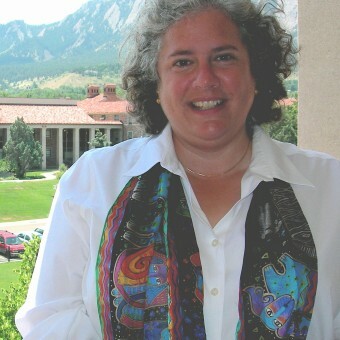 Elizabeth McNie (University of Colorado, Boulder) did extensive background research on existing typologies and frameworks for characterizing and assessing research. The resulting document provides a practical tool for science sponsors, managers, and practitioners to assess the level and type of user engagement in research projects and programs, which can provide tremendous benefits for natural resource management and other science-relevant decision contexts. 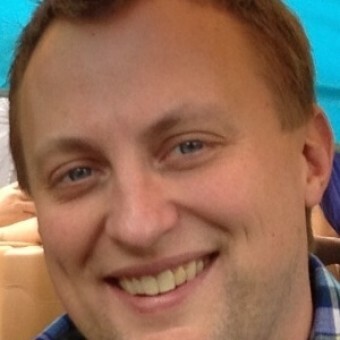 Summary of the typology or a downloadable PDF. Full typology report or a downloadable PDF. Print a PDF of the typology chart here.